A good reminder - we live in a culture that values health and longevity. It is the key to feeling better. Anyone who keeps the ability to see results never grows old. 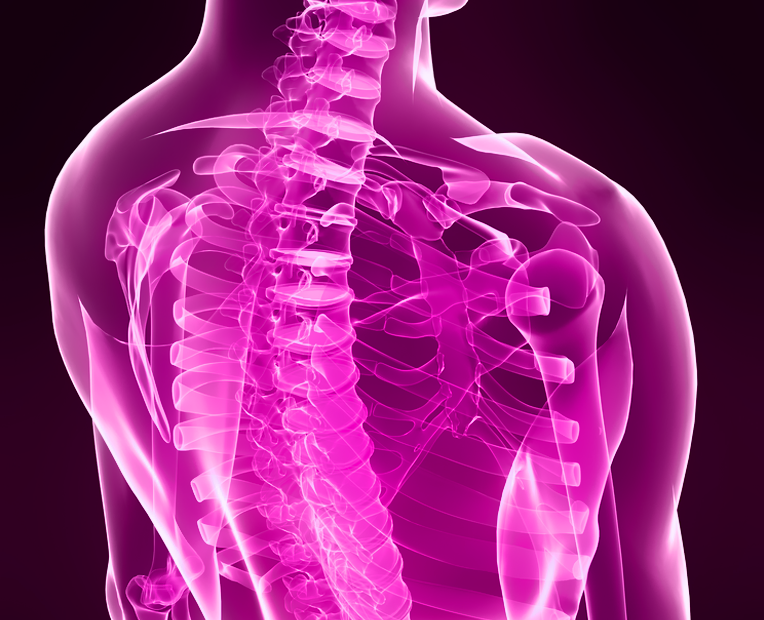 Our method at Marinkovic Chiropractic differs from the traditional "twist and crack method." 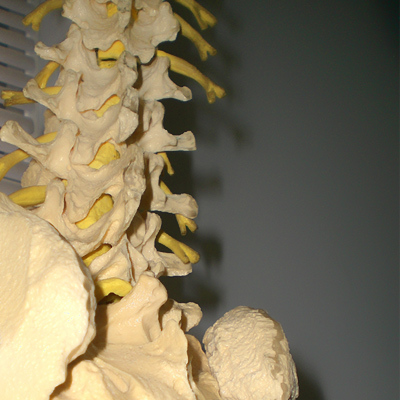 We correct the 'cause' of your symptom(s) by restoring the normal curvature of the spine. Lotions, potions, and pills can reduce your symptom(s), but they cannot fix the 'cause' of your symptom(s). When the 'cause' is not corrected, your symptom(s) tend to get worse to the point where medications are no longer effective. 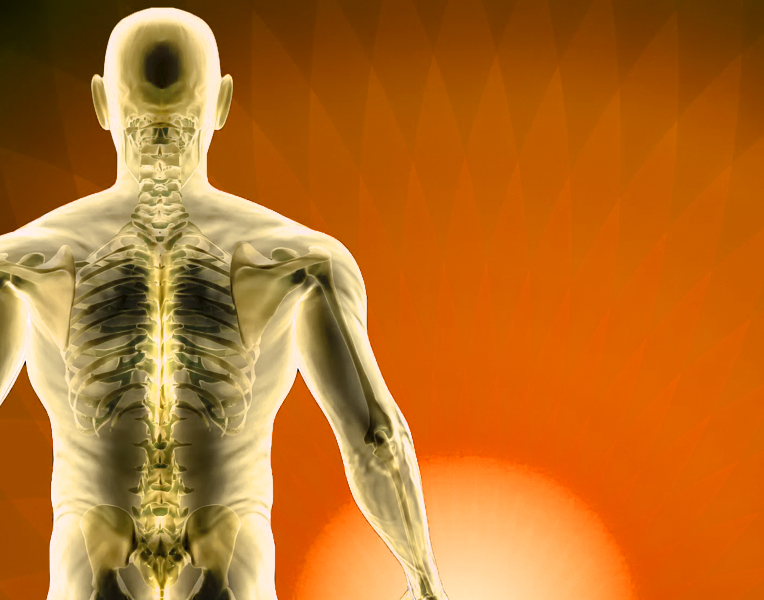 Marinkovic Chiropractics hold the ability to examine, diagnose and solve issues in most patients today that suffer from spinal misalignment. 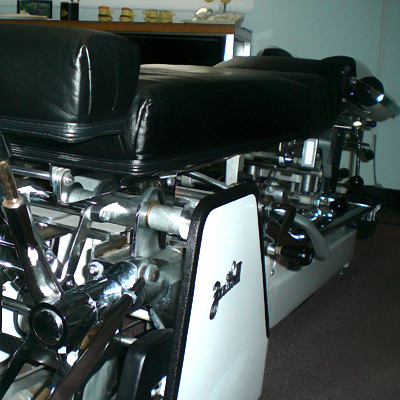 State-of-the-art equipment is found here at Marinkovic Chiropractics. Dr. John Marinkovic believes in using only the best that the industry has to offer when it comes down to diagnosing and correcting patients issues. Instant Results would not be made possible unless you can see them on the spot. 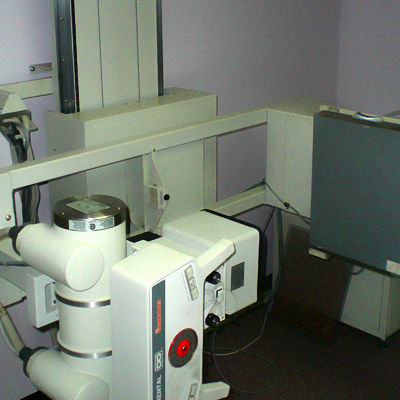 In-office x-ray scans allow us to diagnose and correct problems before they get worse.